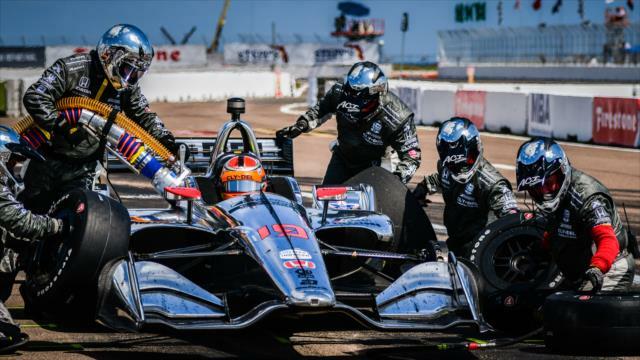 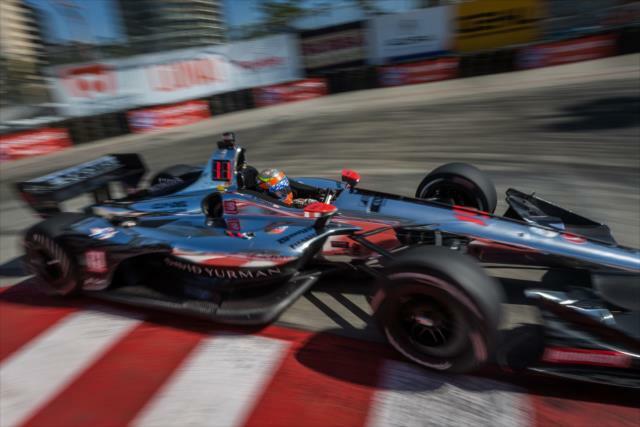 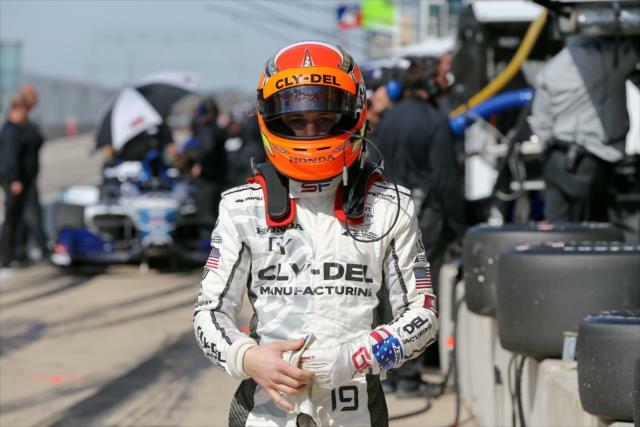 Returns to race in the U.S., with Dale Coyne Racing after climbing the Formula One ladder as a Haas F1 development driver for the last three seasons. 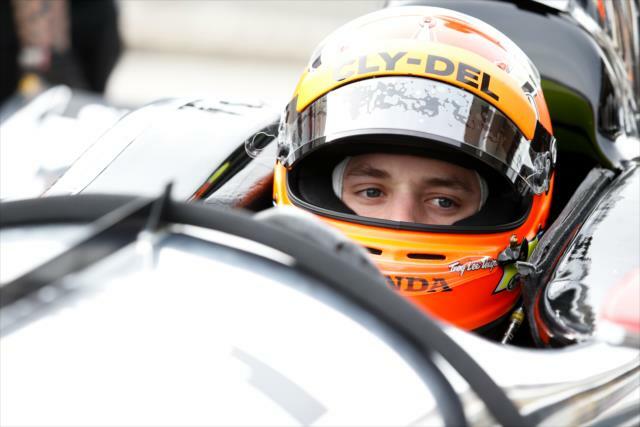 Was the youngest winner of a British Formula 3 race at age 16. 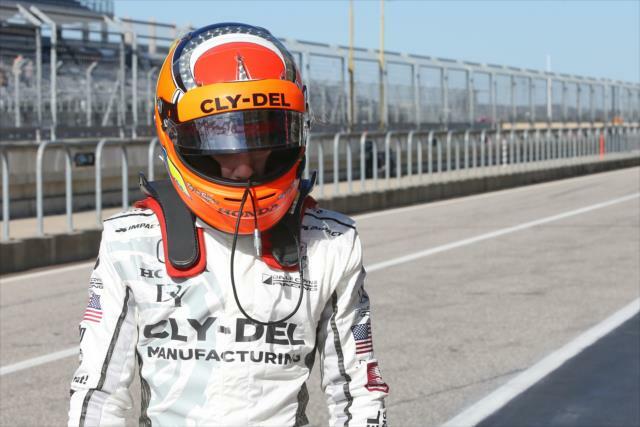 Has also raced in GP3 Series (Now FIA Formula 3) and FIA Formula 2. 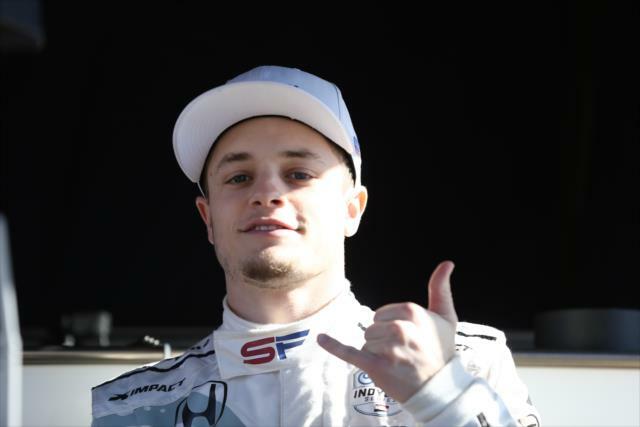 Enjoys golf, online gaming and the Marvel Cinematic Universe. 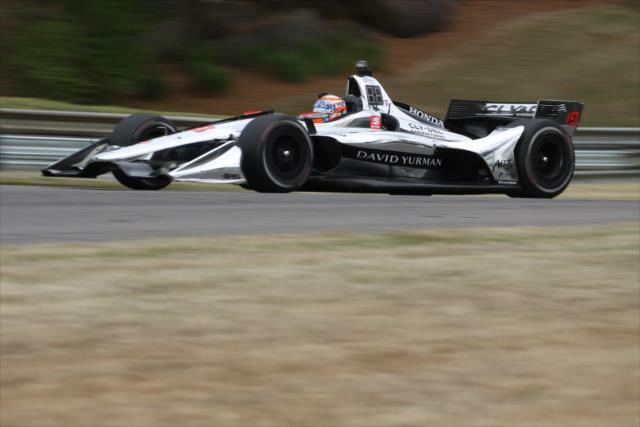 Lists steak and Italian as his favorite foods, but his favorite place to eat is Diorio’s in his hometown of Waterbury, CT. 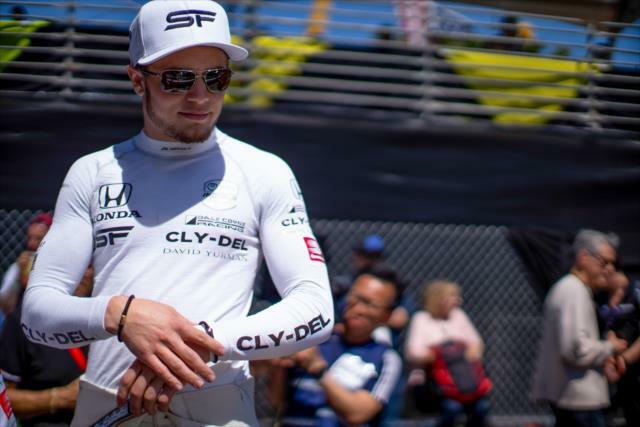 Featured in an article in GQ magazine when he was 11-year-old karting prodigy. 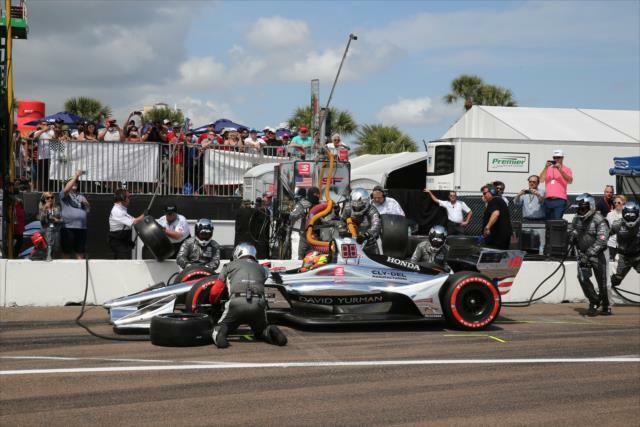 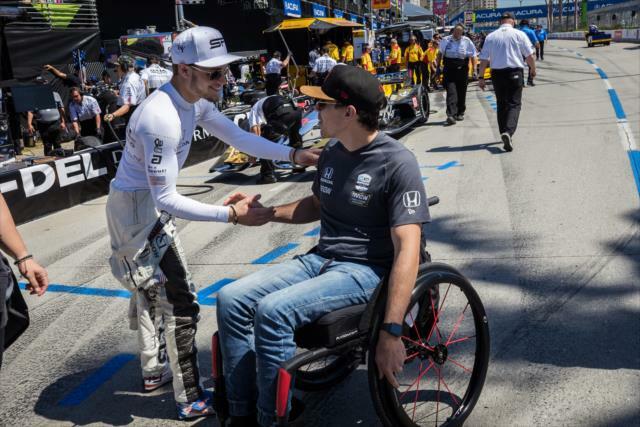 Instant chemistry can be key to a long relationship between an Indy car driver and the race engineer. 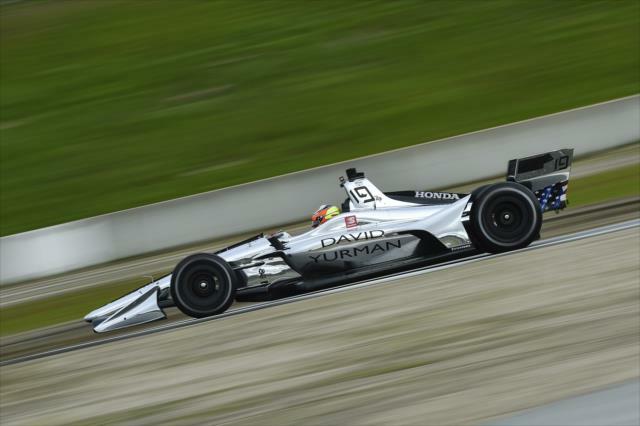 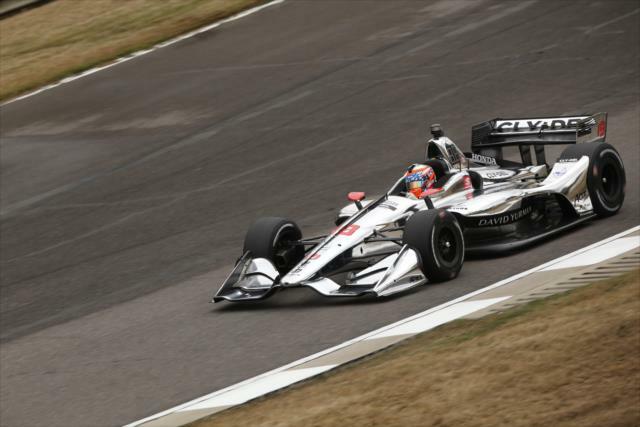 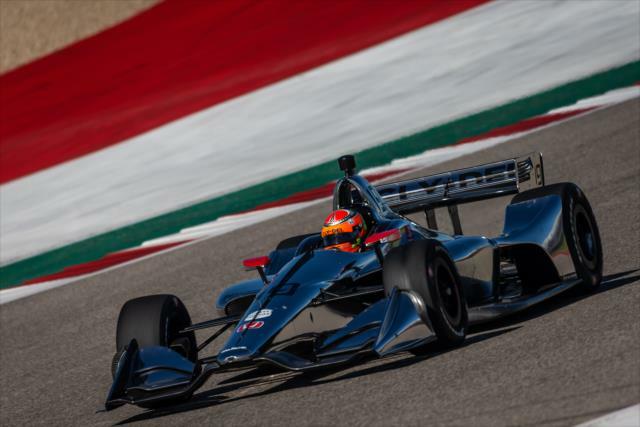 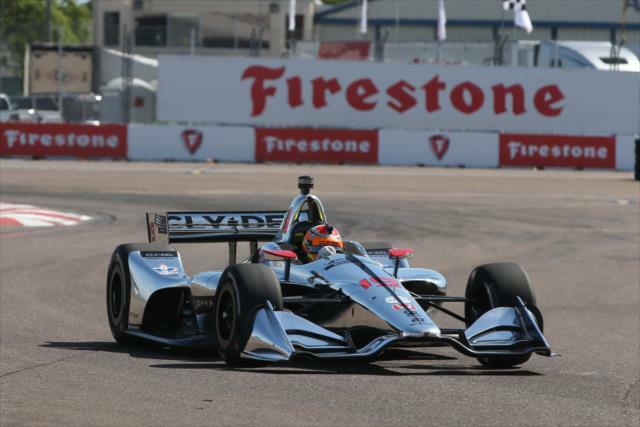 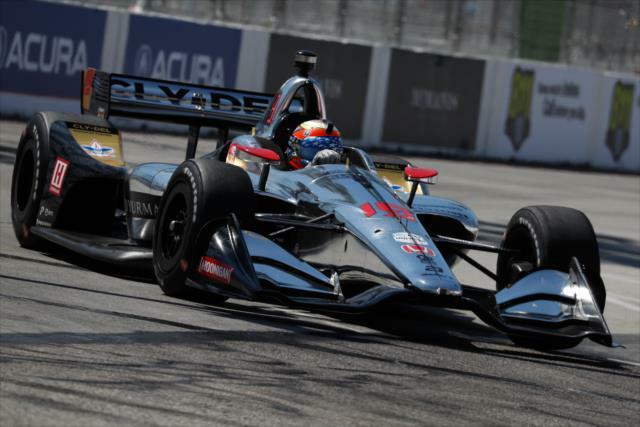 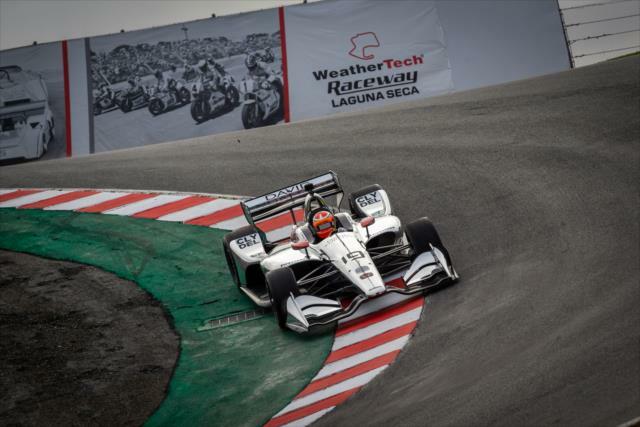 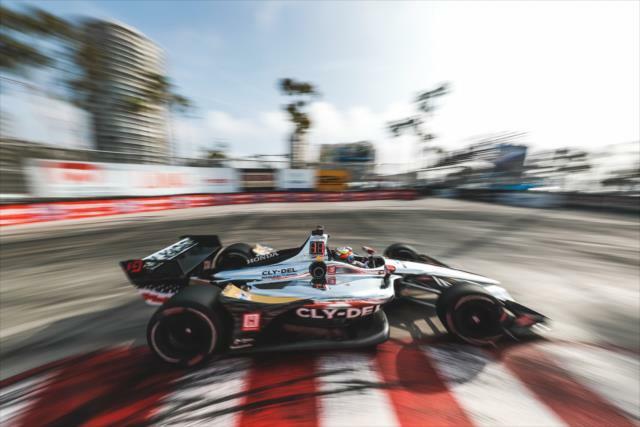 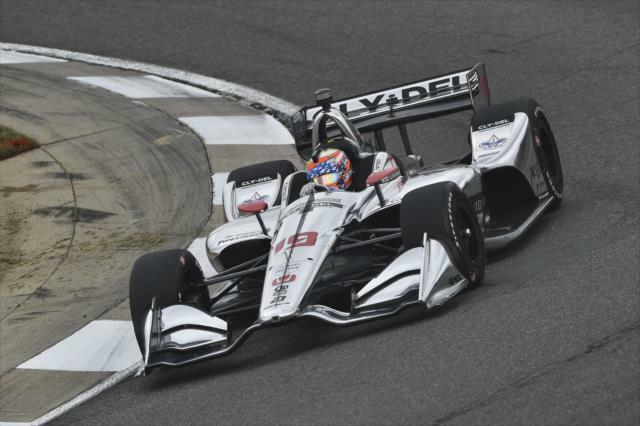 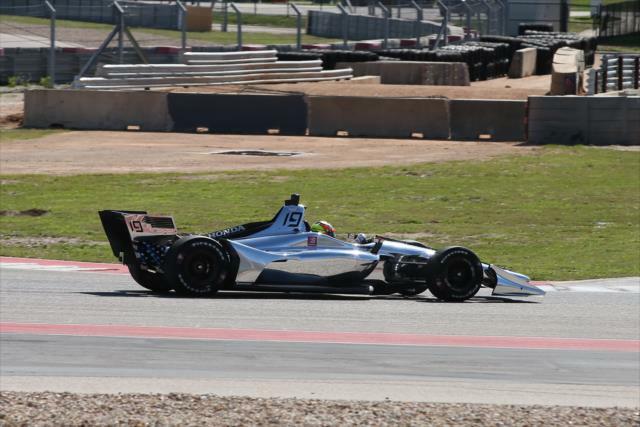 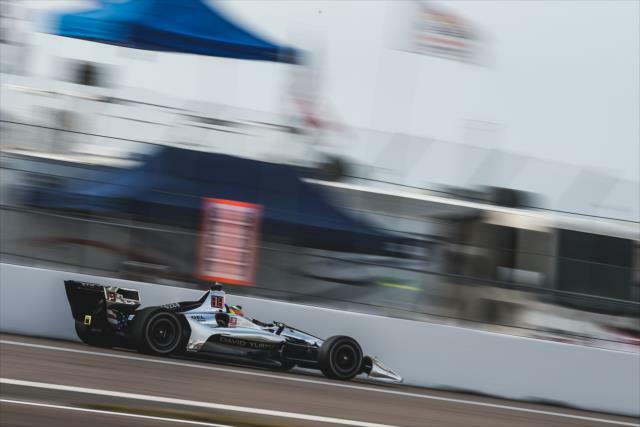 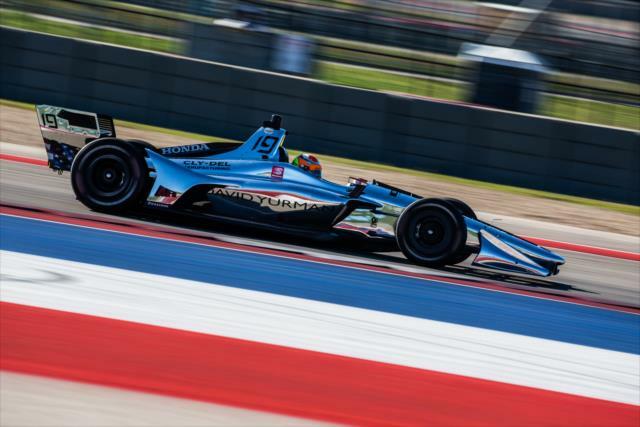 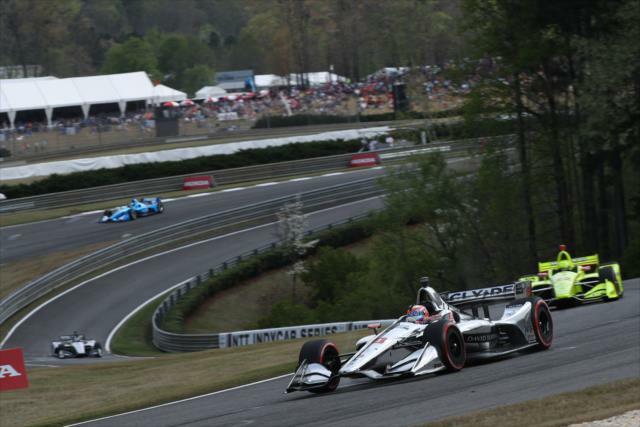 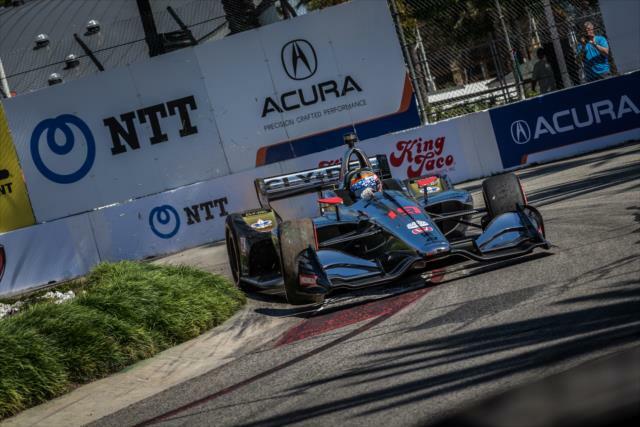 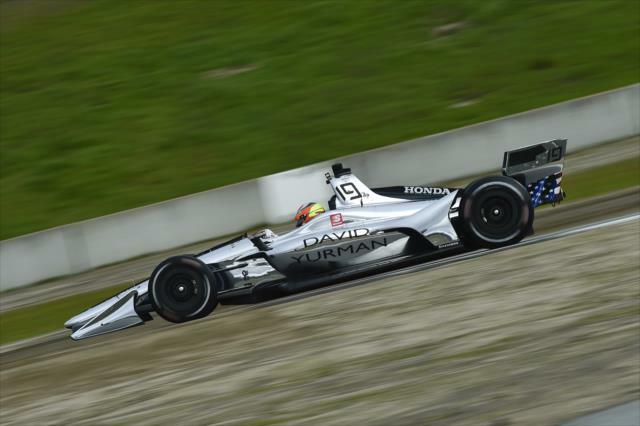 A lot has changed since the Dale Coyne Racing tested at the California road course in February. 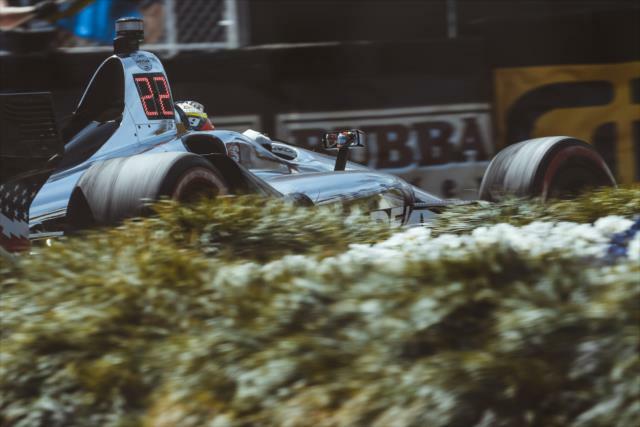 Catch all the action from Day 1 of the Chevrolet Detroit Grand Prix in less than five minutes. 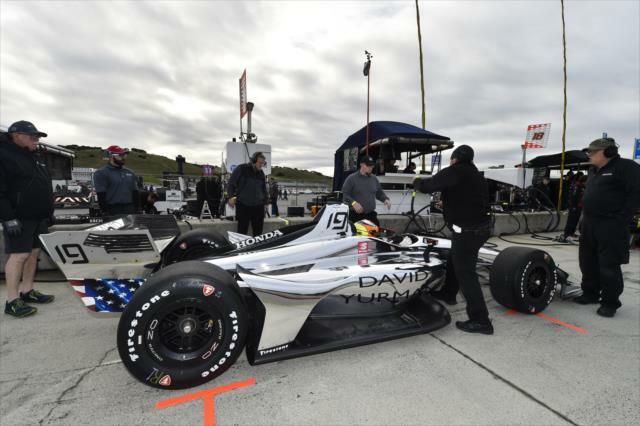 Made four NTT IndyCar Series starts for Dale Coyne Racing with a best finish of 11th at season-finale at Sonoma. 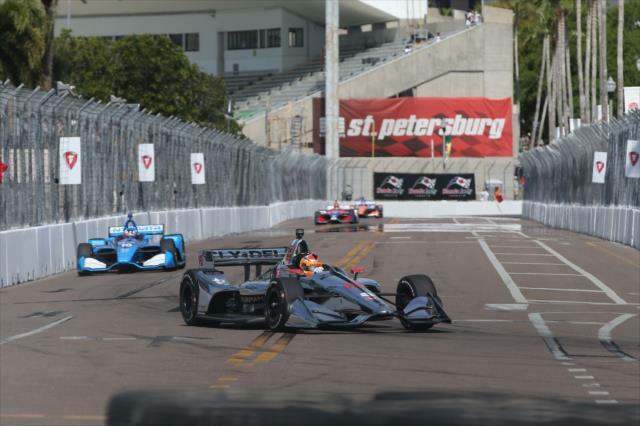 Competed at doubleheader event at Belle Isle and Portland. 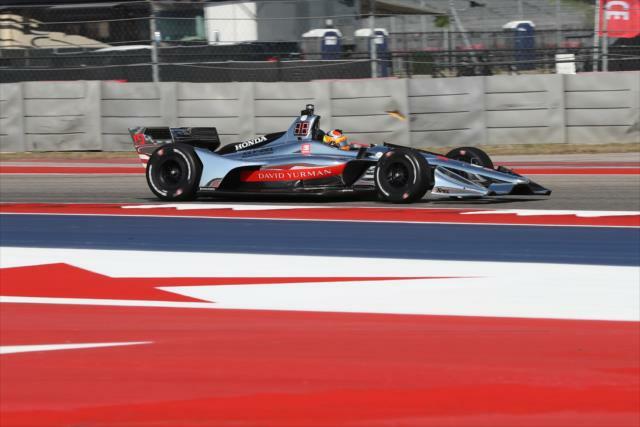 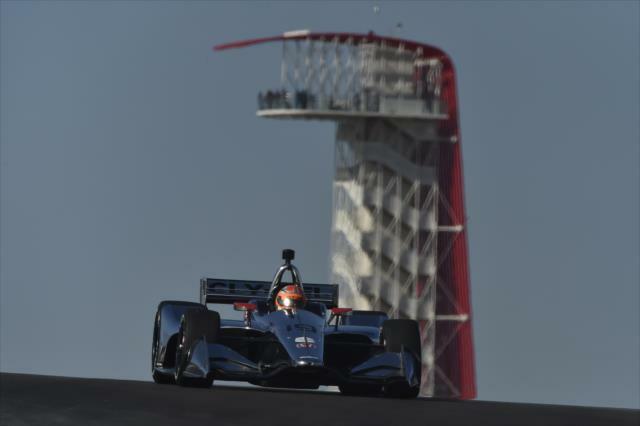 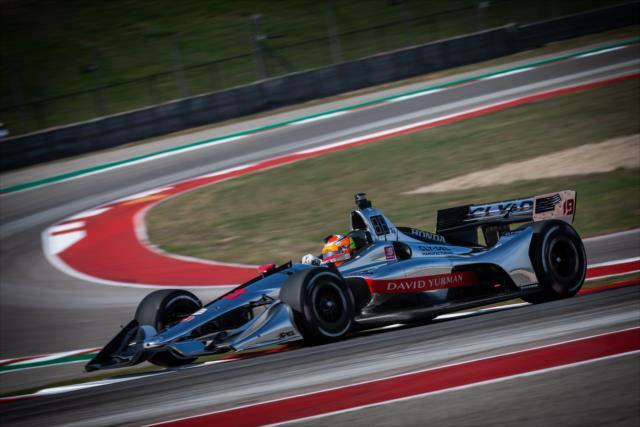 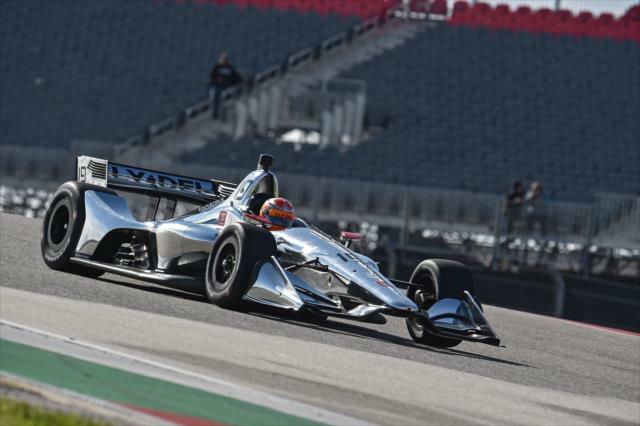 Tested Indy cars at various circuits, including Sonoma Raceway and Texas Motor Speedway. 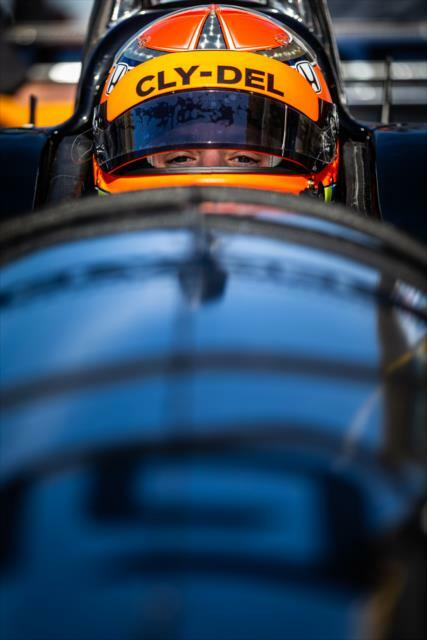 Competing in FIA Formula 2 with Team Trident scoring a best finish of sixth at Baku. 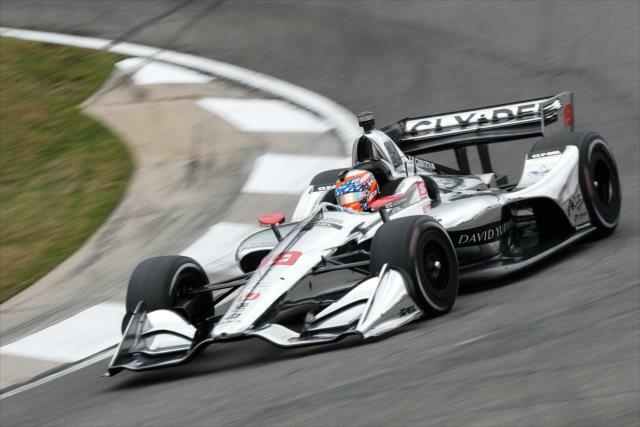 Named Haas F1 development driver for third consecutive season. 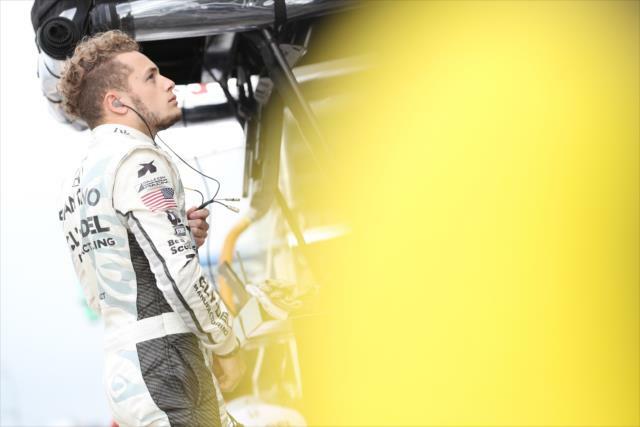 Served as development driver with Haas F1, testing at Hungaroring in August. 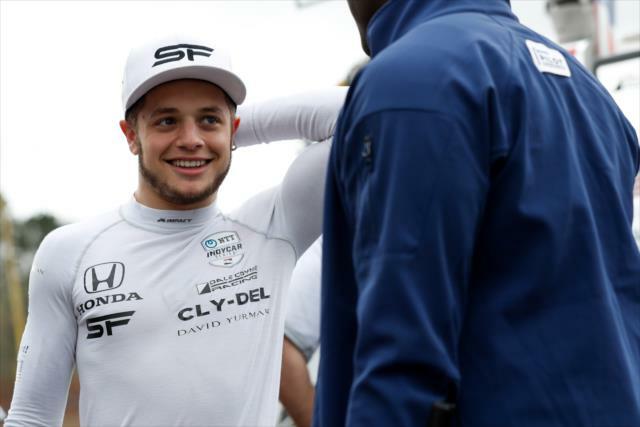 Made six GP3 starts with DAMS before moving to FIA Formula 2 with Trident. 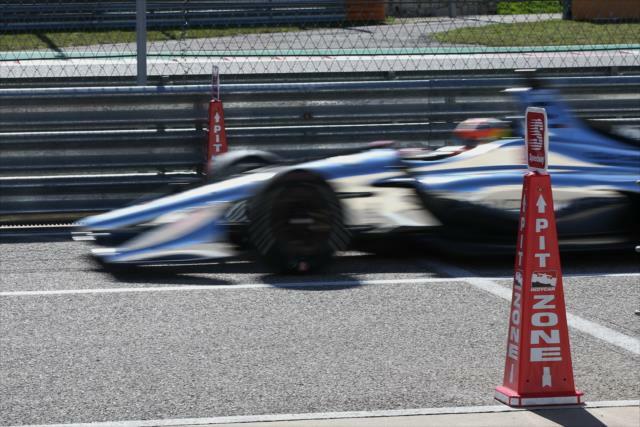 Competed in GP3 Series as rookie with DAMS highlighted by a third-place finish at Spa-Francorchamps. 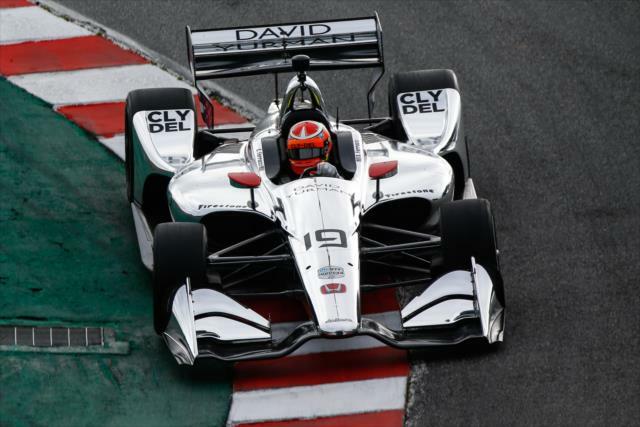 Joined Haas F1 as a test driver for July test at Silverstone, becoming the first American driver to test an American F1 car since 1977. 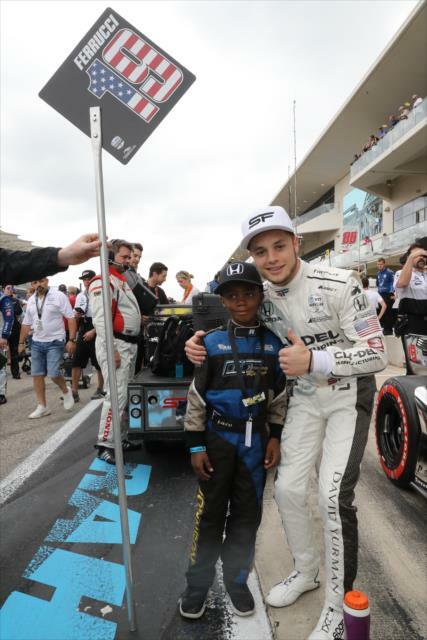 Made sports car debut, winning his first race in the Lamborghini Blancpain Super Trofeo North America event at Circuit of the Americas. 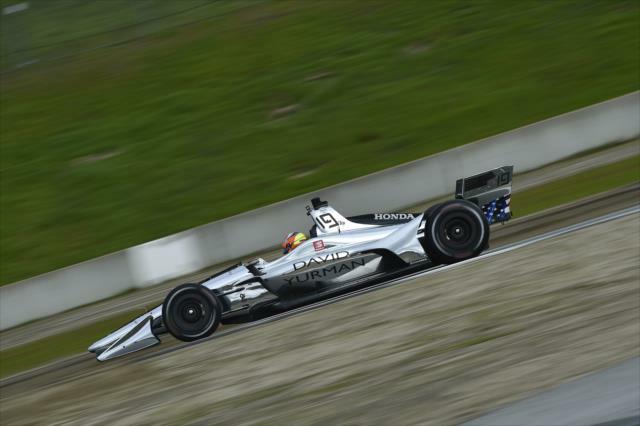 Finished third in the Toyota Racing Series New Zealand with a win and five podium finishes. 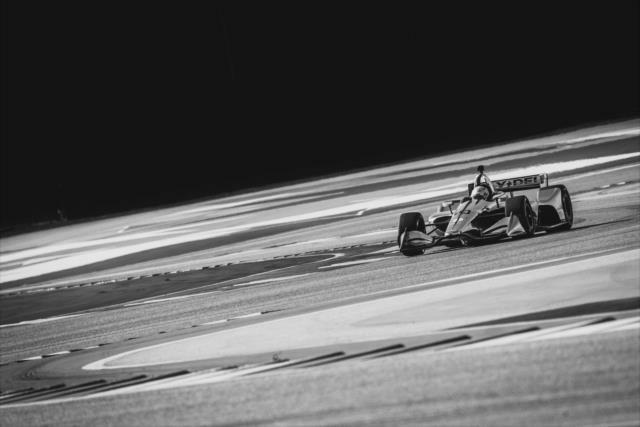 Competed competed in the FIA Formula 3 European Championship. 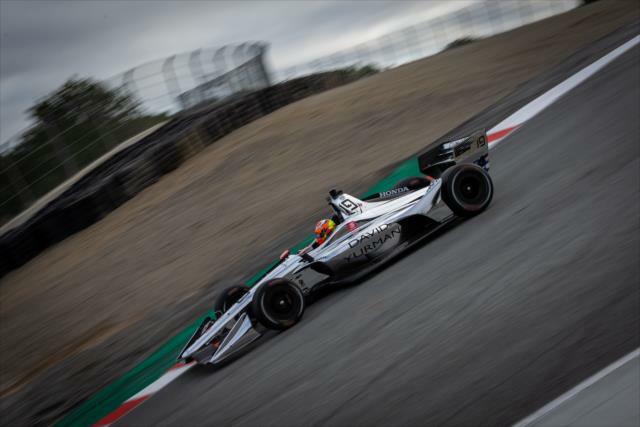 Competed in British Formula 3, winning two races - both at Brands Hatch. 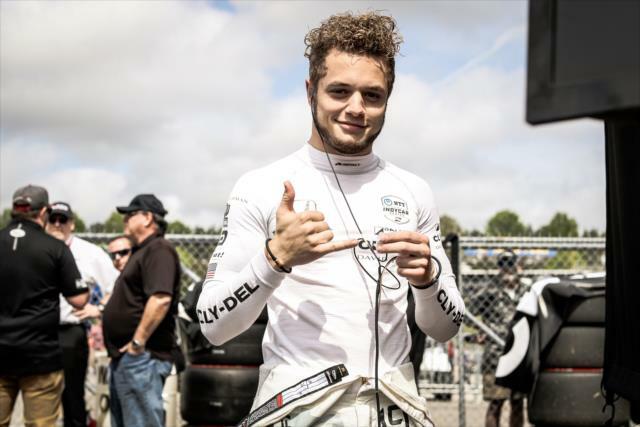 Was the youngest winner in British Formula 3 at 16 years, 2 months and 30 days. 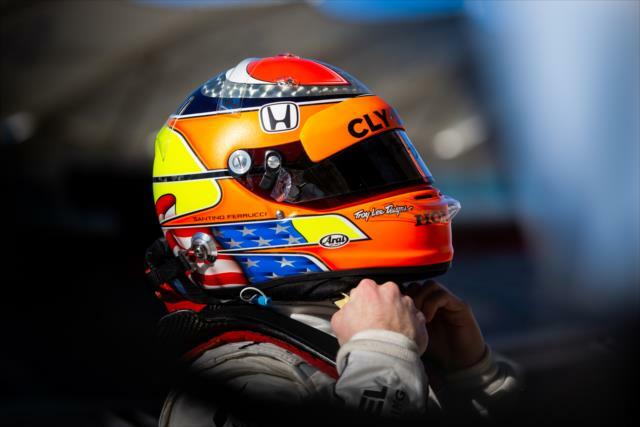 Competed in the Skip Barber Racing Series, winning his Skip Barber Racing Series debut at Homestead and collecting five wins, two poles and three fastest laps. 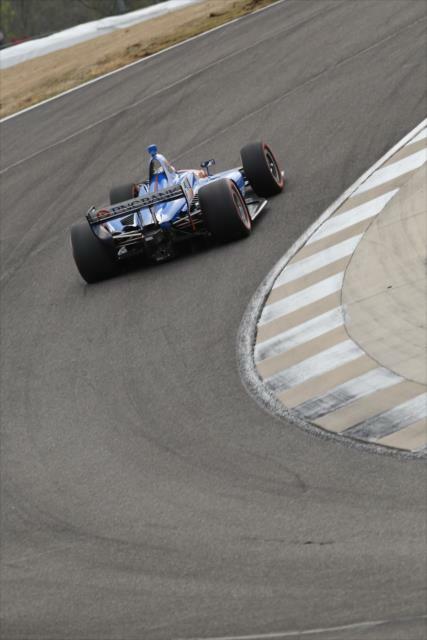 Also competed in six Formula 2000 races, never finishing worse than fourth in any race. 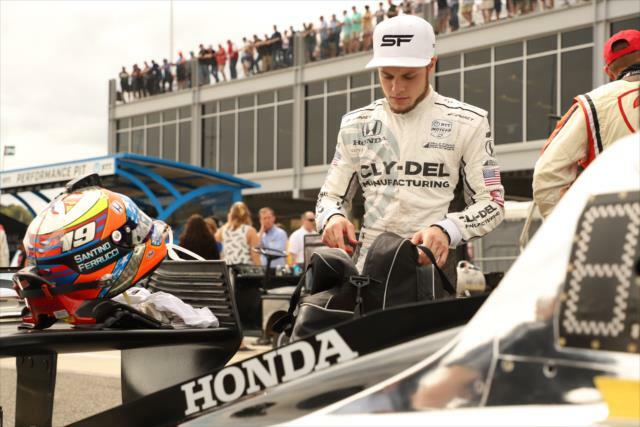 Began karting career at age 5 and was a multi-time champion by age 11. 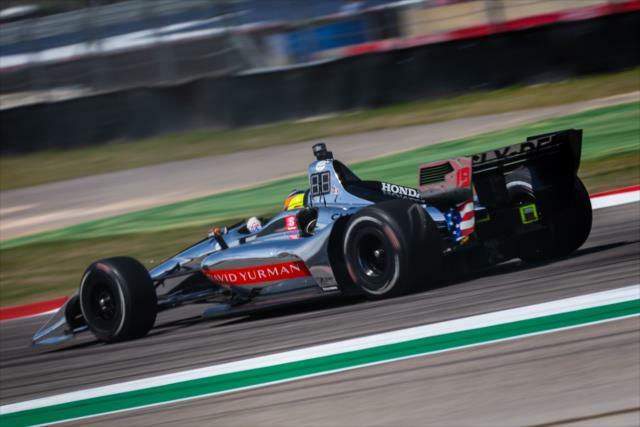 Entering its 36th season of competition, Dale Coyne Racing has a long and storied history in Indy car racing. 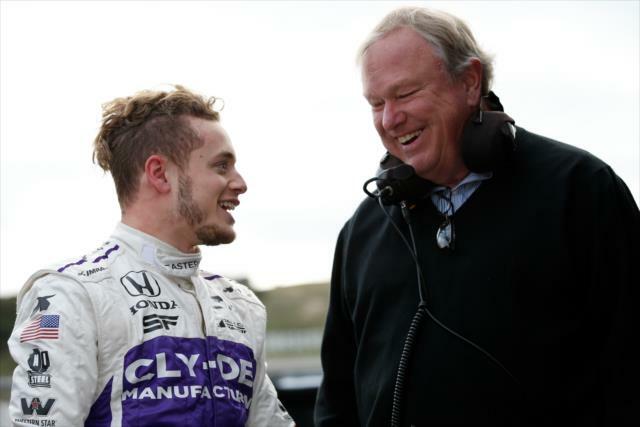 Starting in 1984 as an owner/driver, Dale Coyne ran seven seasons in CART. 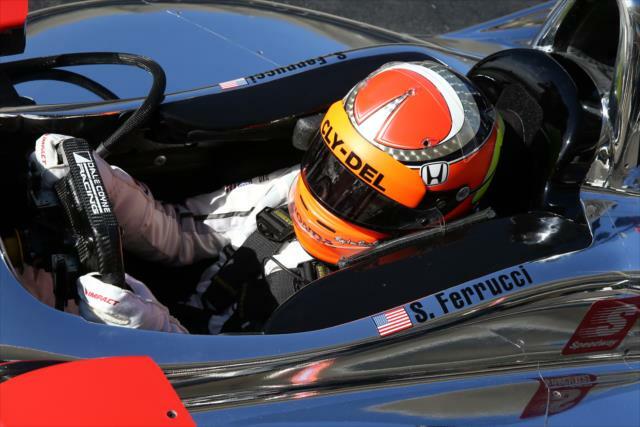 In 1990, he focused his efforts on the tutelage of several up-and-coming drivers. 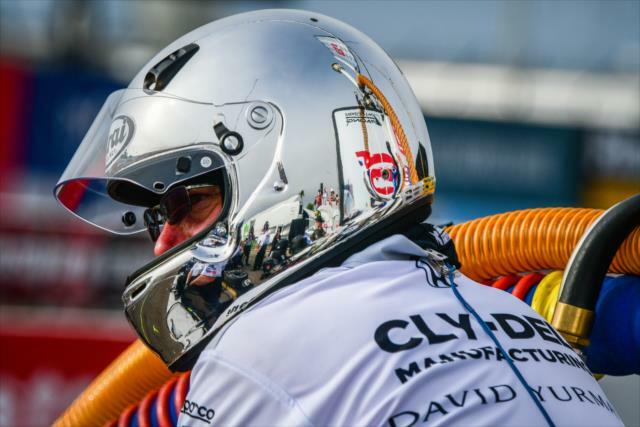 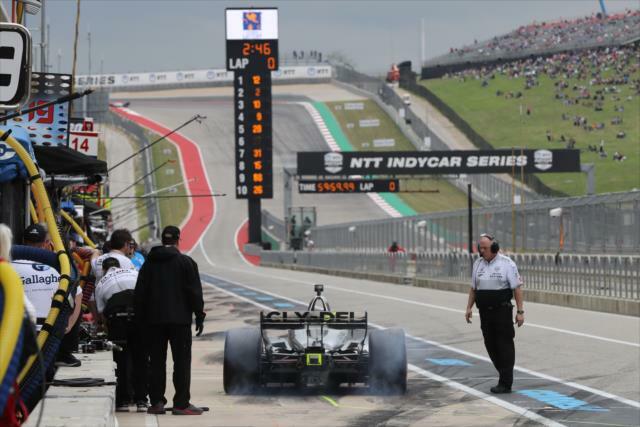 From Dean Hall in 1990 to Paul Tracy in 1991 and beyond, Coyne’s ability to help and coach drivers has paid dividends to the drivers who have competed with his seasoned team. 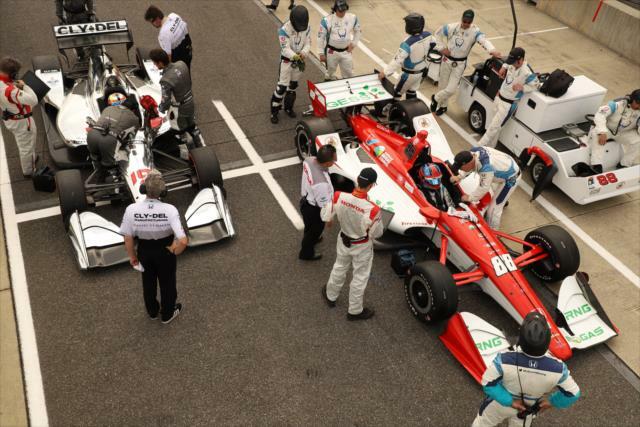 In July 2009, the team celebrated its first win with Justin Wilson at Watkins Glen. 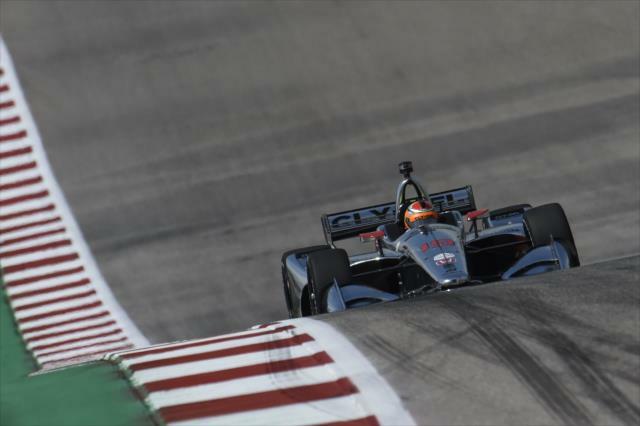 Wilson would also win at Texas Motor Speedway in 2012, and Mike Conway added a third in the first race of the 2013 Belle Isle doubleheader weekend. 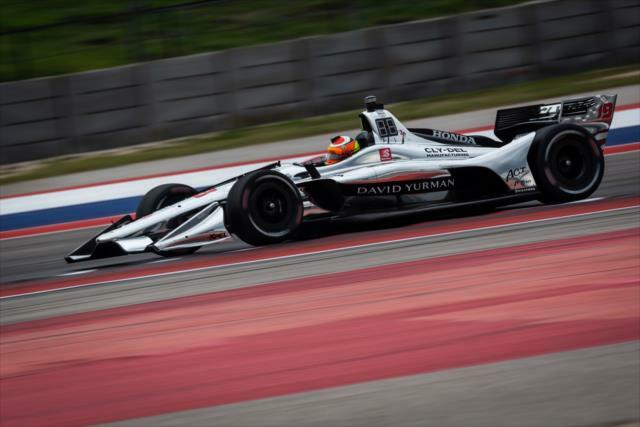 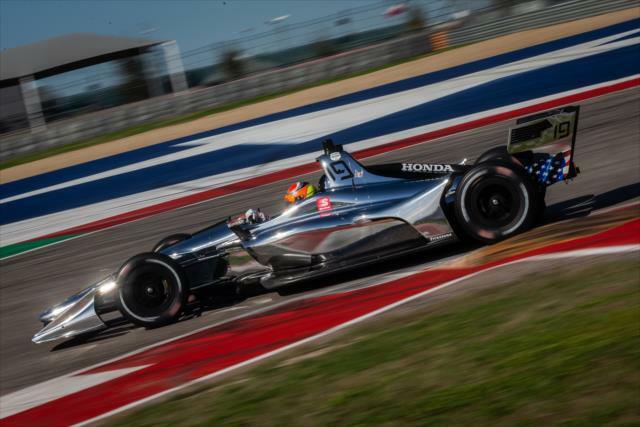 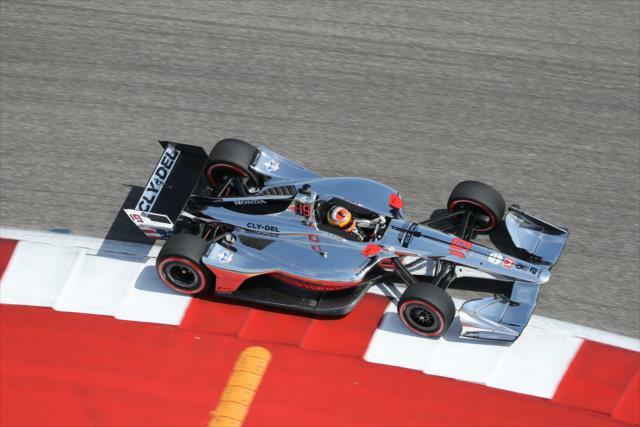 Rookie Carlos Huertas made a surprising run to the checkered flag to win the first Houston race in 2014, notching the team’s fourth career triumph while Sebastien Bourdais marked his return to the team by winning the 2017 season opener at St. Petersburg. 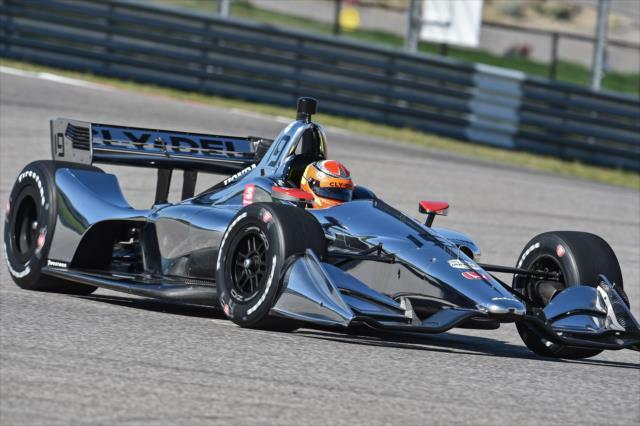 In 2018, DCR formed a collaboration with Jimmy Vasser and James Sullivan, to run its No. 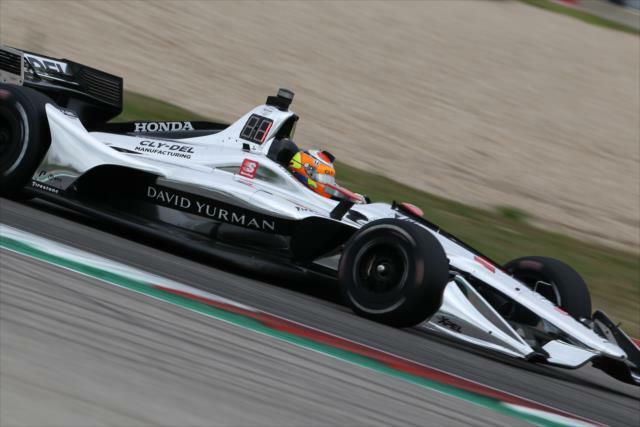 18 entry under the Dale Coyne Racing with Vasser-Sullivan name. 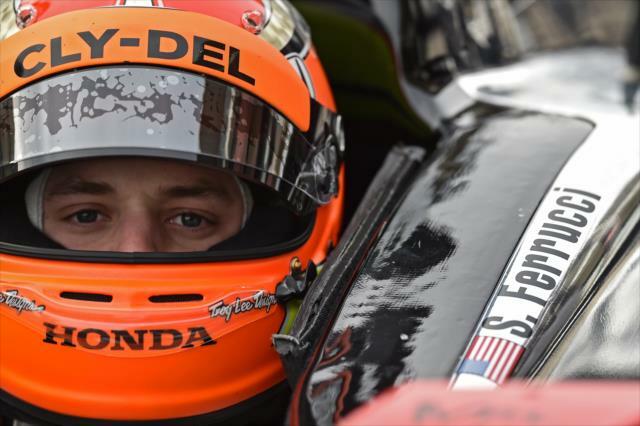 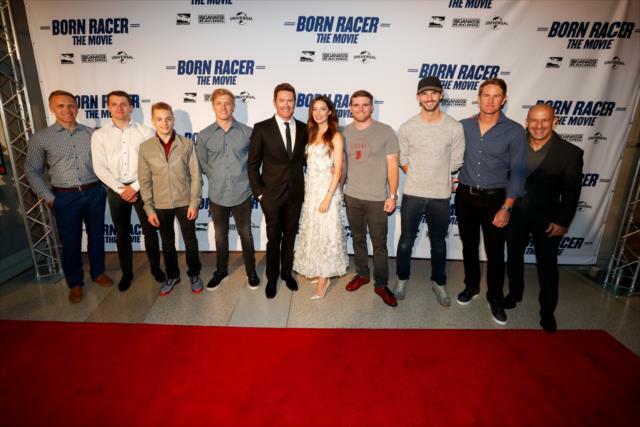 Dale Coyne Racing is based in Plainfield, Ill., about 40 miles southwest of downtown Chicago.